Every property has been finished to the highest quality. The Egyptian Experience complex at Nabq Bay is a self contained development where there are 2 bedroom apartments, 3 bedroom apartments, studios with 5 swimming pools all completed. - In the up and coming Nabq Bay area of Sharm El Sheikh. - All the year round sun – no humidity – no rainy days, excellent for winter sun holidays. - Extremely well designed to give maximum light and space. 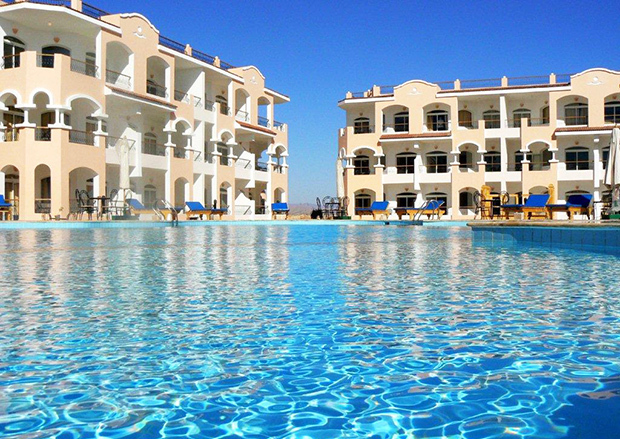 - Only 10 minutes from Sharm El Sheikh international airport. - Soak up the sun all the year round. - The land is flat and the sea is 700 meters walk away. 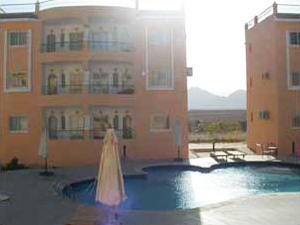 - The area overlooks Tiran island with the magnificent Sinai mountains at the back. We believe the finish is paramount to the success of the complex both inside and outside the apartments. their are beautiful landscaped gardens with a variety of trees, shrubs and flowers, attention to detail will be given to the design of the parameter walls and there will be plenty of outside lighting. 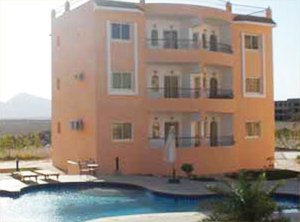 All apartments for sale overlook the swimming pools. The stairs will go to the roof of the apartments blocks where you will have a fantastic view of the sea, coral reefs and Tiran Island and a backdrop of the magnificent mountains of Sinai. The ideal place for an evening drink and to watch the glorious sunsets. Utilities: We guarantee tap water and electricity 24 hours a day. Each apartment will have its own meters to be checked regularly. A desalinisation system for sea water is provided. Sewage drainage system with recycled water especially designed for watering gardens is also installed. 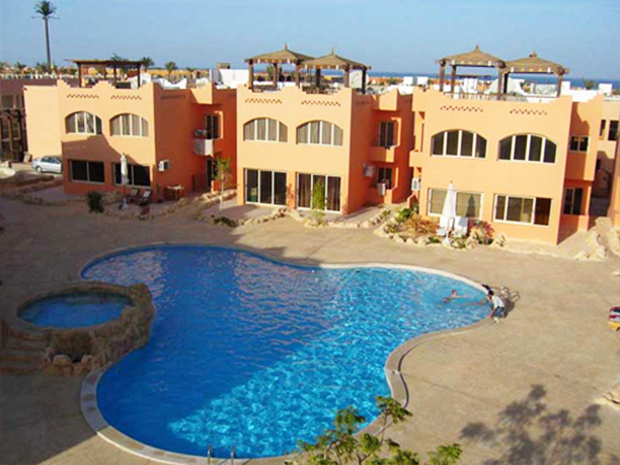 Swimming pool: There are 5 swimming pools up and running and surrounded by beautiful landscaped gardens. 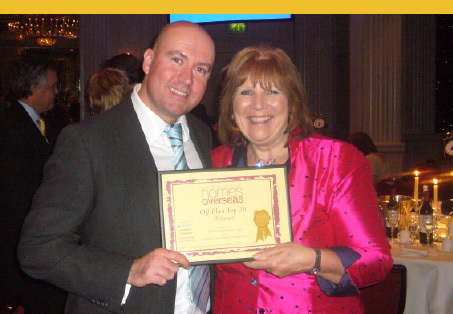 - Services with additional costs. - Meeting people from the airport. - Booking tours – St Catherine's Monastery, Petra, Cairo. 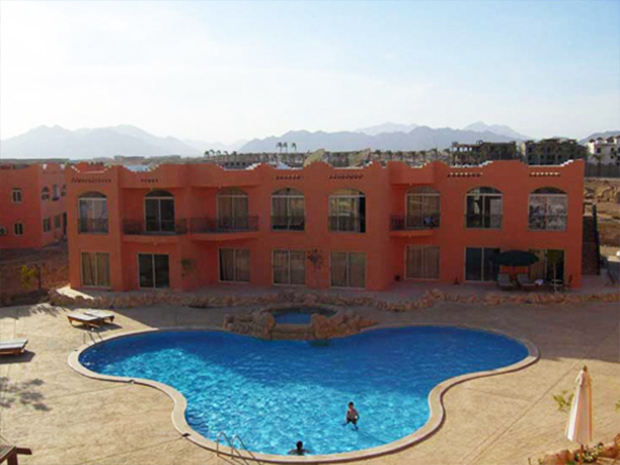 Booking, cruise boats, diving courses, camel trekking, horse riding, quad biking through the Sinai mountains etc, Helping you with your clients if you choose to rent out your apartments. The cost for a full check-in and check-out service with laundry bill will be approx £20. - Landscaping maintenance (outside your property). - Spraying insecticides as required. - Streets, side walls and public area maintenance. - Water supply and sewage maintenance. Golf: There is a par 72 PGA Championship golf course (6021m) opened in 1997 designed by American architect Sansford & Associates. There are 4 sets of tees available to satisfy all levels of golfers as well as a double-ended Driving Range, 2 large putting greens and a 3-hole. Short game area. (15 minutes by car). Mini-market: on site for essentials. Shopping Mall: The nearest is 300 metres. Beach: The nearest is 700 metres. Sharm El Sheikh: Naama bay is the centre and is 20 minutes by car. International Hospital: 30 minutes by car. Airport: 10 minutes by car. Hotels: The nearest 4* star hotel will be adjacent and the nearest 5* is 500 metres. Restaurants: There is plenty of choice in the surrounding hotels and in the shopping mall. 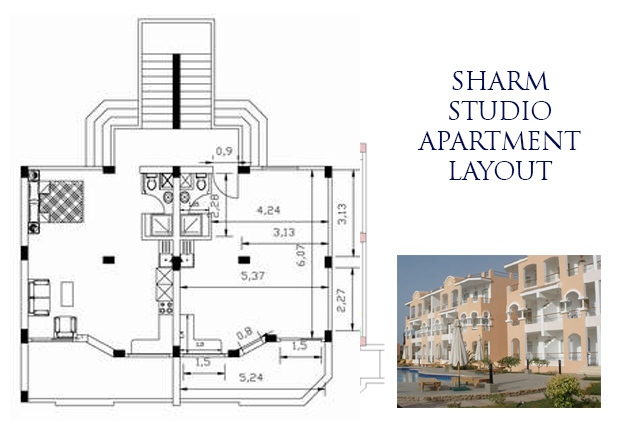 - They are situated next to the 2 bedroom apartments and therefore the design will be similar. - They have their own swimming pool and landscaped garden. - Only 20% of this land will be built on They have been very well designed. - They have large windows, patio doors onto a large balcony a shower unit, toilet, and sink unit and breakfast bar. - The bedroom is open plan with arches to give an open spacious feel but can be walled if required. - A furniture pack will cost approximately £3000. Each apartment is 50 square meters consisting of, an open plan lounge, kitchen area, 1 bedrooms, balcony, bathroom with sink, toilet and shower. - They will have there own swimming pool and landscaped garden. There are 114 * 2 bedroom apartments completed with 5 swimming pools and beautiful landscaped gardens with only 2 for sale. - All the apartments are intended to be sold in the UK. - 48 apartments were finished on time as per 24 for phase one on 30th of November and 24 for phase two on 30th of December 2005. 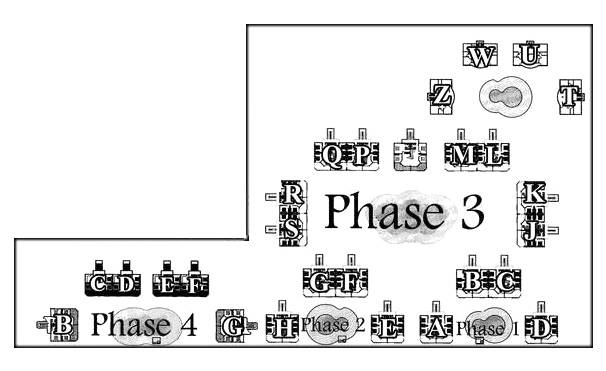 - Phase three is 48 apartments finished in December 2006. 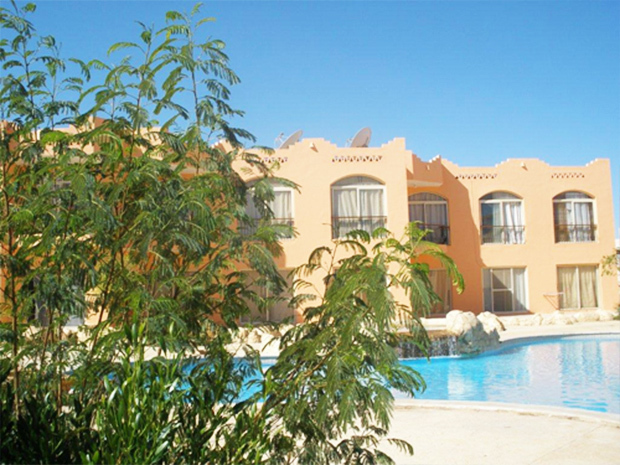 - The landscaped gardens and swimming pools are always finished at the same time as the apartments are completed. 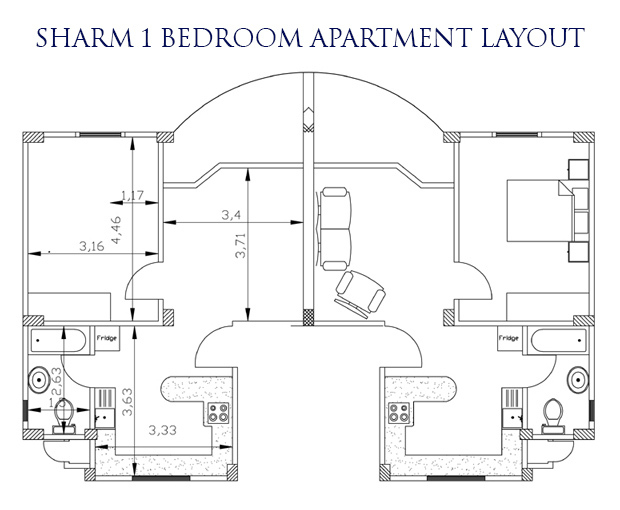 Each apartment is 70 square meters consisting of, an open plan lounge, kitchen area, 2 bedrooms, balcony, bathroom with sink, toilet and shower. - We have chosen a design which gives a spacious impression with a great deal of light. - The bathroom contains a shower, sink, toilet, a cupboard,mirror, the walls are tiled with ceramics. - An open plan kitchen with fitted cupboards, a granite breakfast bar, which lead into the lounge area. This has an interesting shape to give maximum light with a patio door opening onto a veranda. - The verandas have a wrought iron feature wall, again to enhance a light atmosphere. 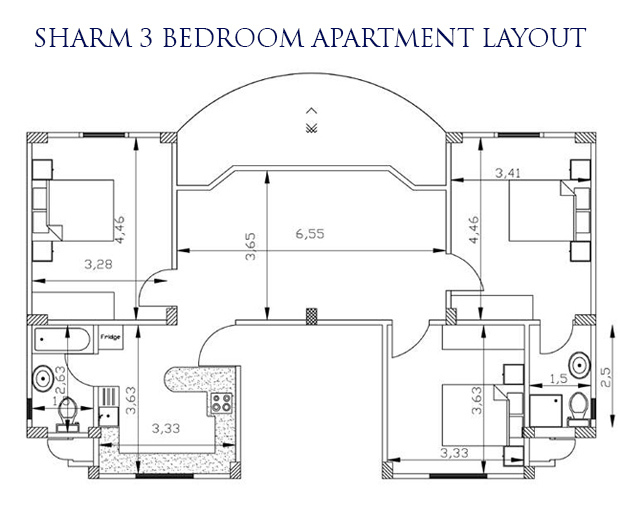 - Bedrooms have a fitted wardrobe and a set of drawers. 1bedroom will have a door opening out on to the verandas. - 1 split air conditioner unit. - Electricity - light fittings and plenty of sockets will be 220v. - 1 satellite dish connection. (Satellite receiver optional extra). - 1 heater for water. - The windows are aluminium for less Maintenace due to the effect of heat on wood. - The outside stairs are Galala Marble to give a light smart look. - Internal doors – soft wood. - The roof is tiled and has a sitting out area. - 1 telephone connection with internet access can be installed on request. 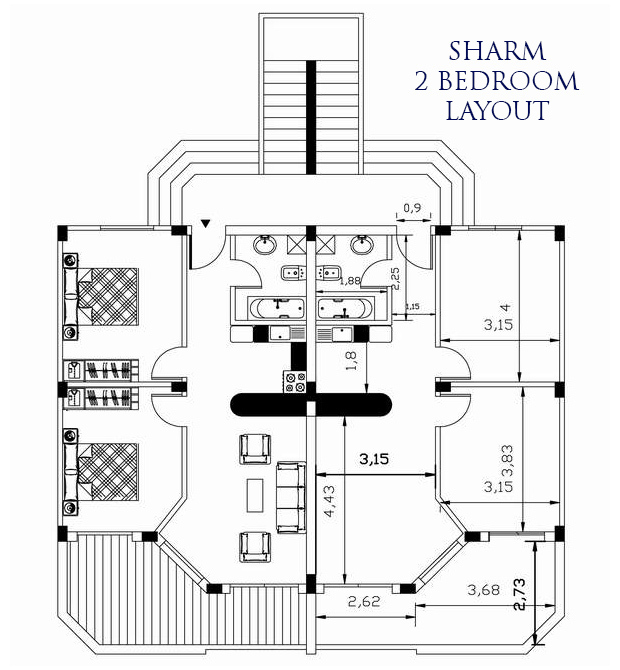 Each apartment is 100 square meters consisting of, an open plan lounge, kitchen area, 3 bedrooms, balcony, 2 bathrooms with sink, toilet and shower. - A furniture pack will cost approximately £4000. 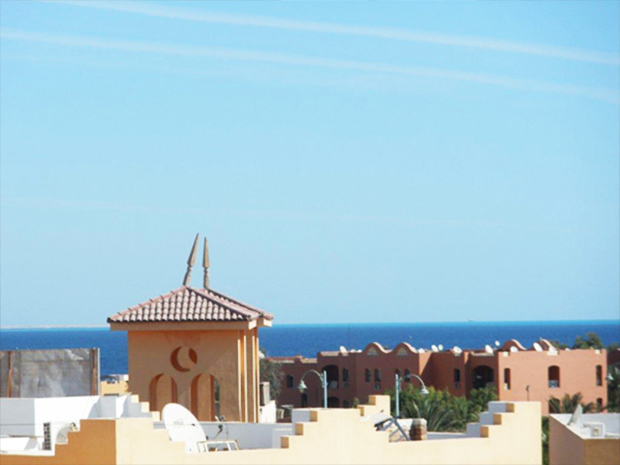 50 square meters 1 bedroom apartments overlooking the swimming pool and Jacuzzi with excellent views of the sea from the roof terrace. - Patio doors, open plan kitchen and lounge, bathroom and separate bedroom. 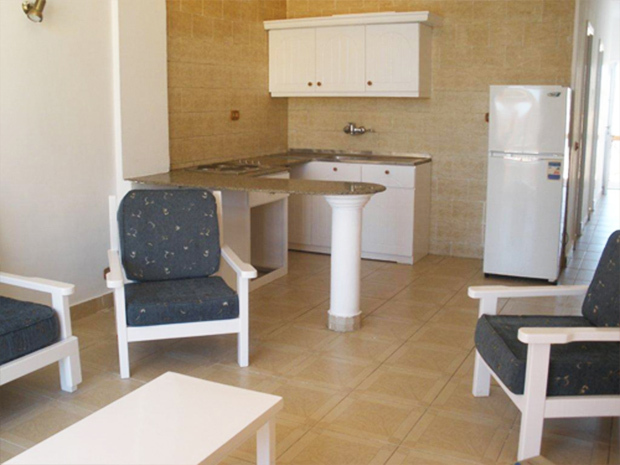 - The apartment is fitted with a stainless steel sink, toilet, shower unit and sink Excellent value. 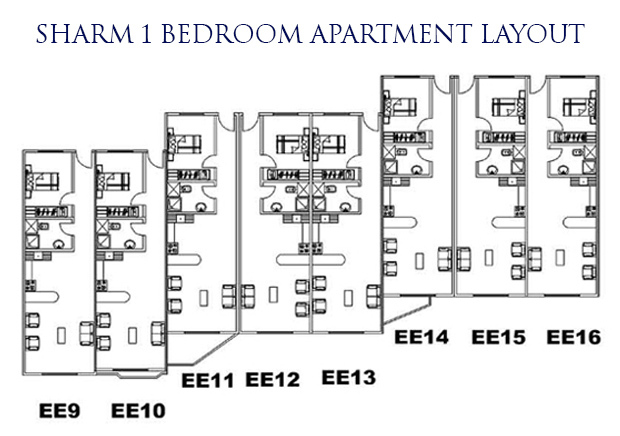 - There will be an external wall around the complex and 24 hour security. - Water and electric metered. 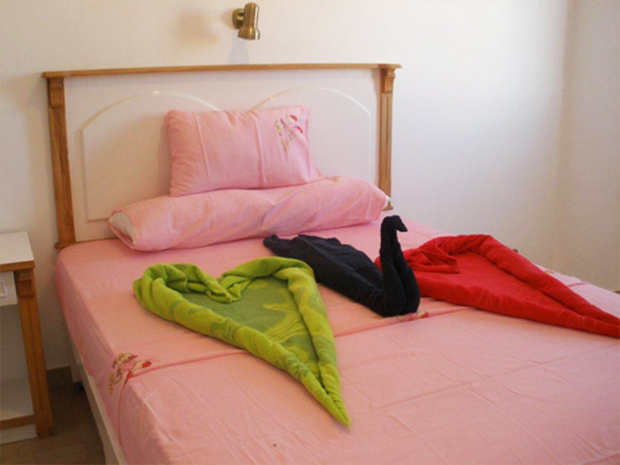 Situated only 250 meters from the sea, opposite Milleniun Oyoun 5* resort hotel. Only 100 meters from a small parade of shops and shopping mall. beds etc and will cost approximately £4000. Sharm El Sheikh is on the Red Sea Riviera situated in the Sinai Peninsula with the amazing Sinai mountains as a backdrop and clear blue seas. Sharm El Sheikh is a paradise for those that seek recreation and want to explore marine life with.some of the best unspoilt coral reefs in the world. 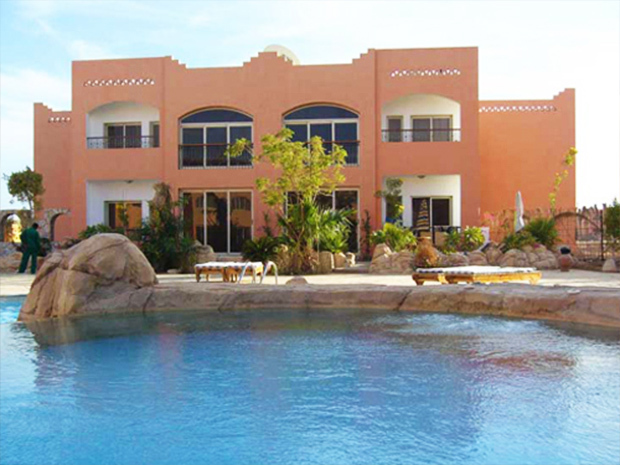 Sharm El Sheikh nestles between Nabq Bay conservation park and the famous Ras Mohamed conservation area. 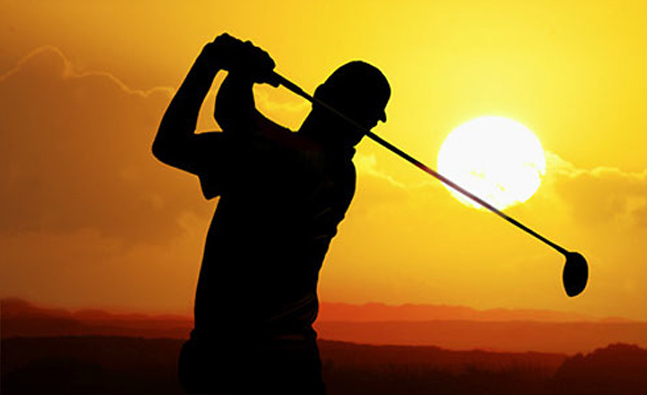 Sharm El Sheikh has 2 golf courses and an international airport which has flights arriving from all over the UK and Europe. 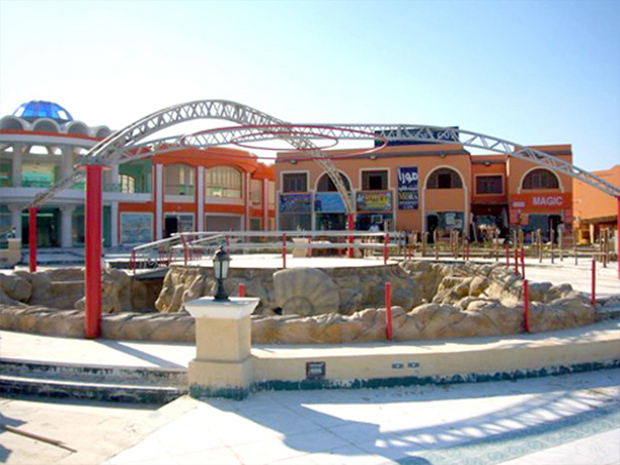 Sharm El Sheikh is a famous high profile International Conference centre. Sharm El Sheikh has so many 5star hotels, impressive shopping malls, ice rink, aqua parks, a wide variety of International restaurants an old market full of Egyptian charm. Sharm El Sheikh has beautiful beaches and the seas are full of amazing colourful fish & coral. Sharm El Sheikh is ideal for those wanting to relax and unwind in the beautiful sunny climate or to participate in water sports.